I received my copies recently, and I’m thrilled to be sharing the pages with so many amazing poets and their poems! 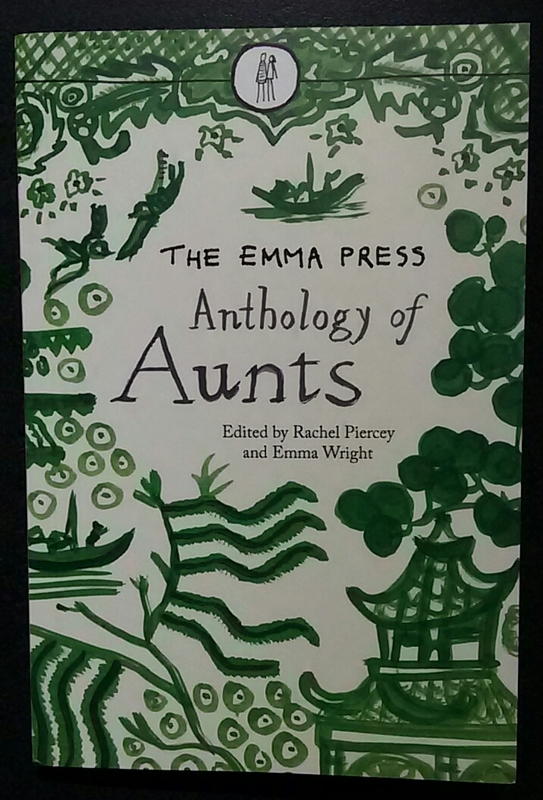 Edited by Rachel Piercey and Emma Wright, this anthology is one of many exquisitely produced books from The Emma Press. Founded by Emma and based in Birmingham, UK, this is an award-winning press, scooping the Publishers’ Awards at the Michael Marks Awards for Poetry Pamphlets in 2016. What I particularly love about The Emma Press are their themed submission calls on a variety of topics to inspire and create those all-important words. Their motto is “small press, big dreams”, which they make true and then some. so eloquently summed up by Rachel in the introduction. It’s a collection to make you smile.